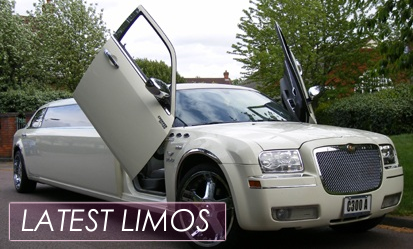 Londonlimohire.net is a specialized company, which offers quality limousines for all kinds of occasions such as weddings, royal ascot, hen, and stag parties, airport transfers and birthdays. We offer many special services. You can even book a limo online. After you book a limo, you will have it within an hour. If you have any questions about our services, our operatives are waiting for them. 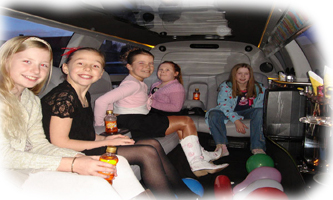 You can hire a limo for your wedding occasions, birthday parties, hen or stag parties, anniversaries, sports events, London trips, airport transfers, and many more! The models we offer, such as Chrysler 300, Hummer H2, Hummer H3, Limo Party Bus, and our unique wedding limo – the White Excalibur, are the latest in limo fashion!